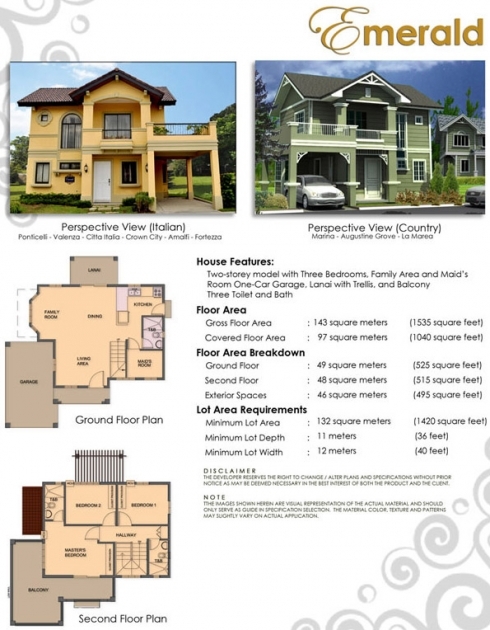 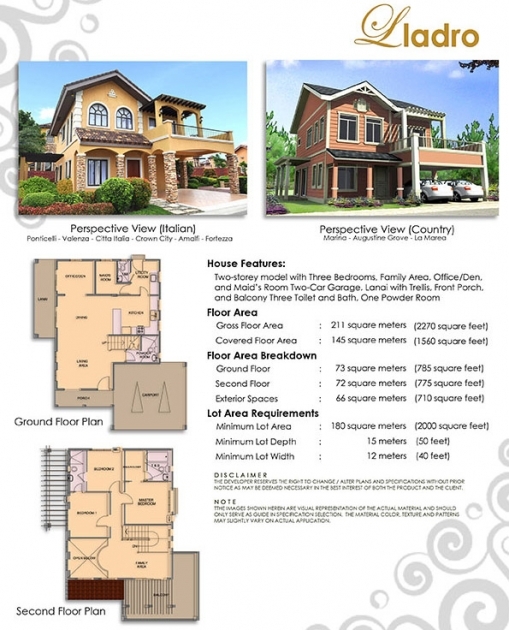 Crown Asia is one of the finest home builders in the Philippines and is affiliated with Vista Land Landscapes, Inc., a subsidiary of Vista Land. 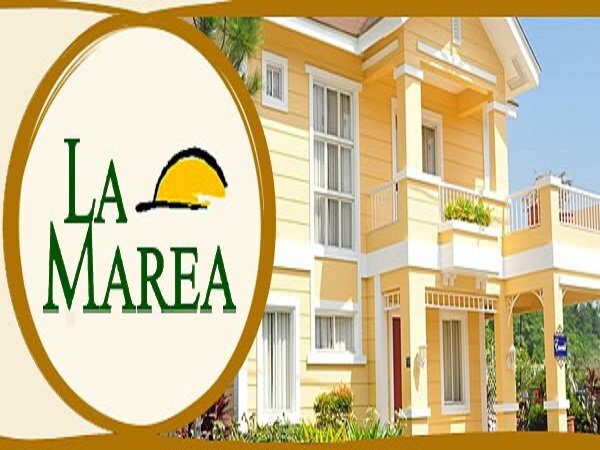 The La Marea San Pedro is just one of the company’s finest products just south of Metro Manila. 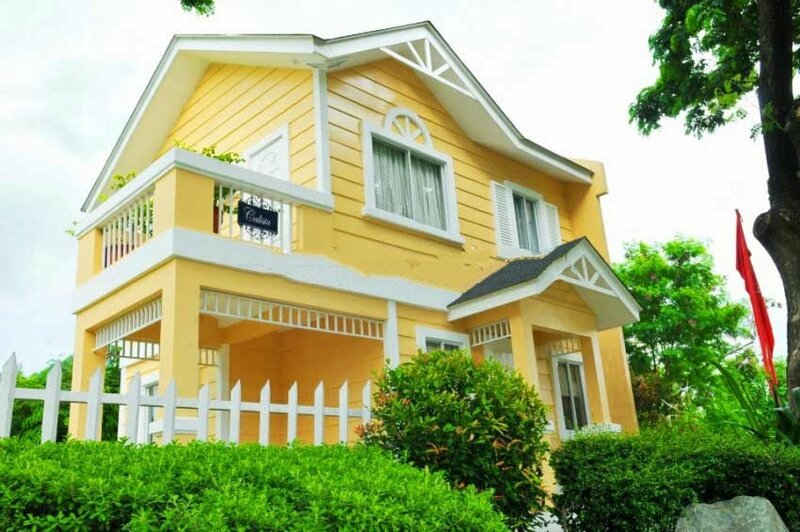 The La Marea is an American-inspired house and lot community in San Pedro, Laguna which has some of the best home designs created by Crown Asia to suite every homeowner’s desire of owning not just a house but a home near the gifts of nature. 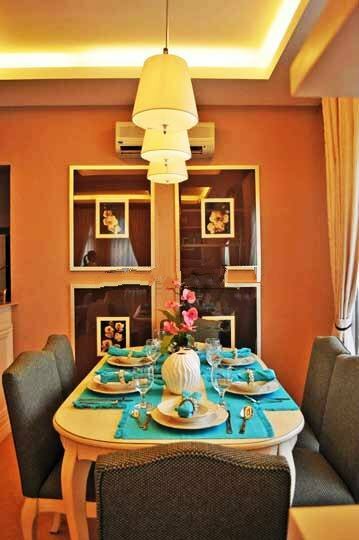 The La Marea San Pedro offers the classic and well-loved Lladro Home Model, which has one of the biggest lot and floor areas in Crown Asia’s Home Design Series. 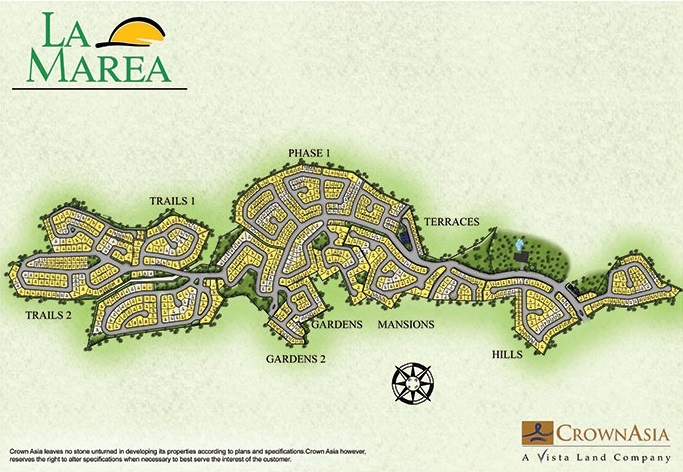 As an interpretation of an American dream of having more space and elbow room for a home, the other home models at the La Marea include the Calisto, Daniela, Beryl, Emerald, and Eunice home models. 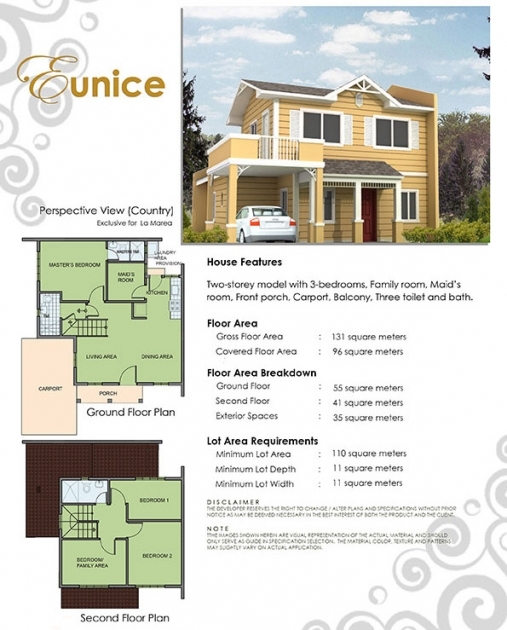 With this diversified home designs that you can choose from, you can certainly pick the best housing unit fit for your family’s needs. 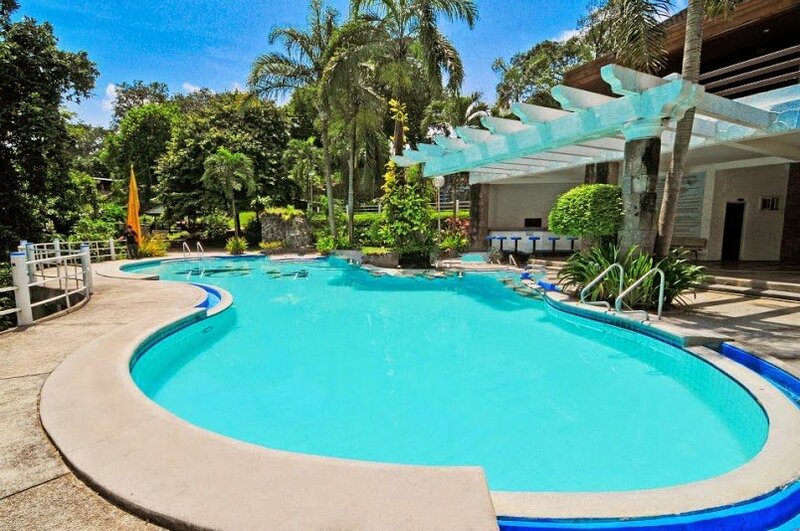 Whatever you choose, expect a life worth spending at the La Marea San Pedro in Laguna. 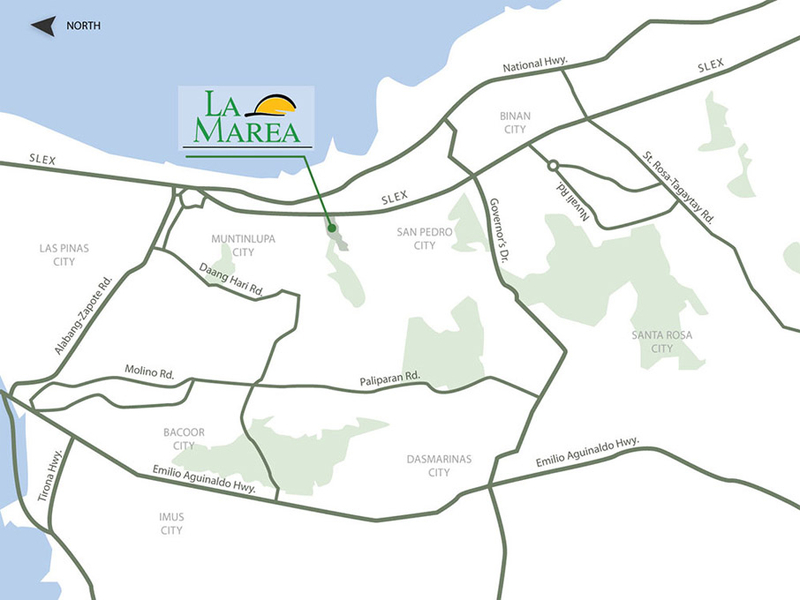 Moreover, the La Marea San Pedro Laguna has the most strategic location compared to any other high-end residential developments across Laguna. 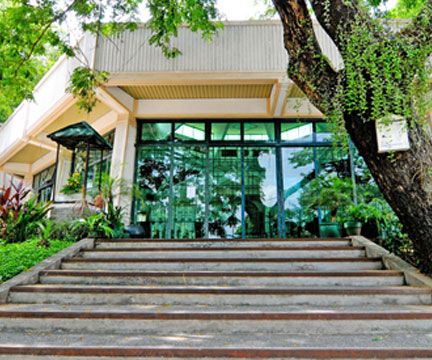 The site is just a few minutes away from the SLEX and lets you be at your work in Makati, the Ortigas Center, Taguig, and even in Alabang in just a matter of minutes. 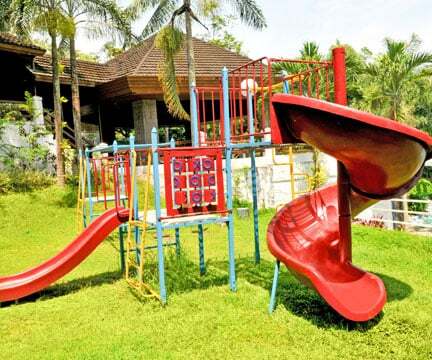 Furthermore, the La Marea’s unparalleled recreational amenities and functional features are an innovation of its class. 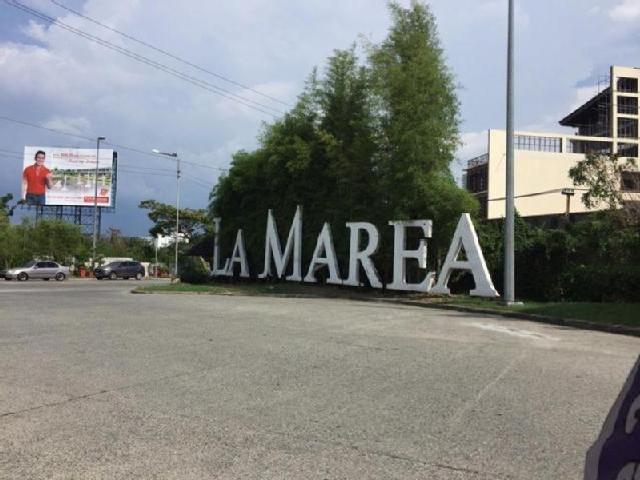 Living at the La Marea San Pedro will take you closer to everything you want and anything your family’s needs in just a click of a finger. 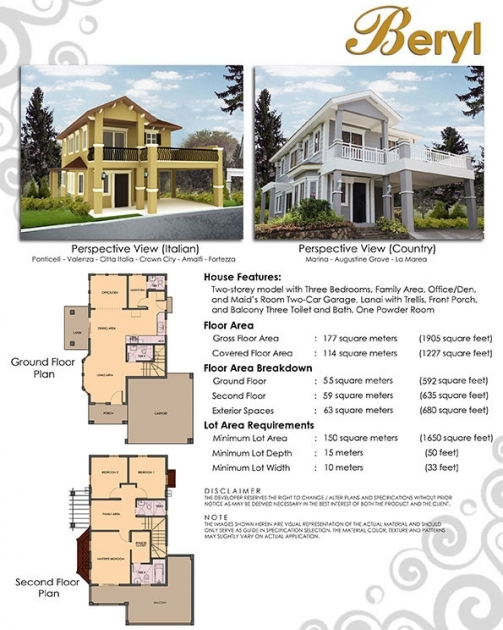 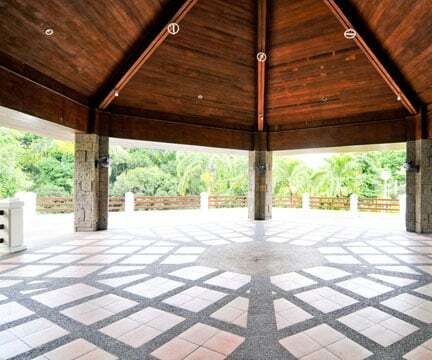 Luckily, this enchanting community carries the Crown Asia-signature development!